This is a nice and pretty dessert pick .. XoXo never stops trilling. 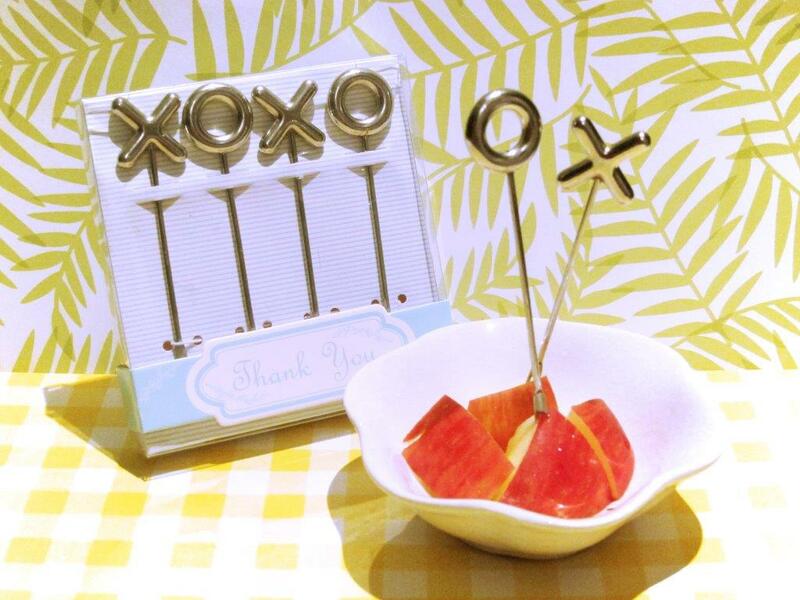 You guest will love the practical wedding favor. Comes in a PVC box as shown.